I find your lack of interest disturbing. And I find the topic's lack in sense disturbing. The interest rate of this topic is riisiiiiiiiing! Now this is getting really interesting...isn't it interesting? 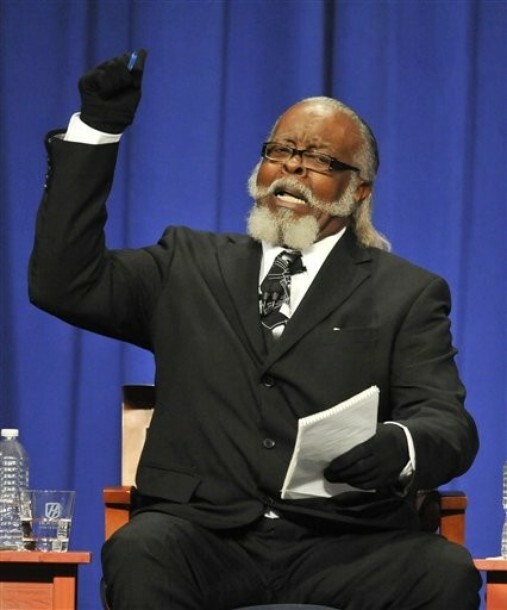 The interest rate of this topic is too damn high! Brothers, I fear for my sanity. I have perused this topic, but I am not interested. I am, however, intrigued. I'm not gonna die, am I?